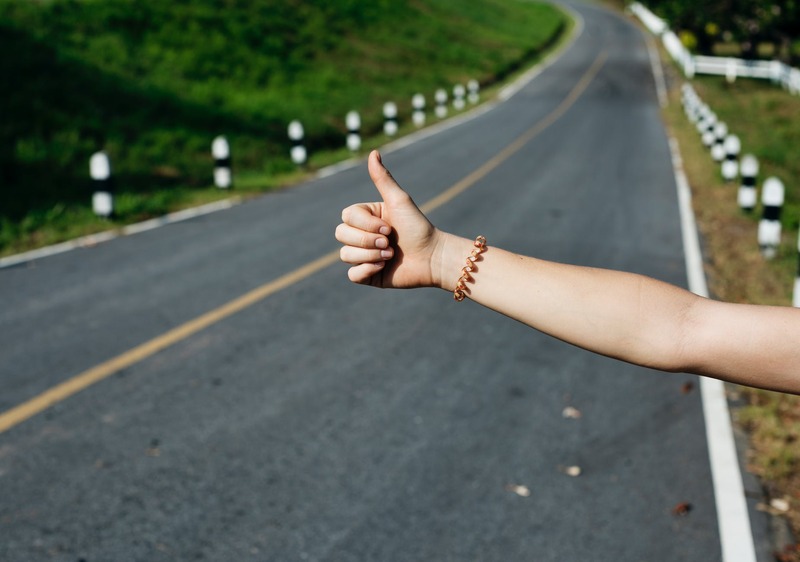 Asking someone for a ride is one of those common everyday things that everyone does, and sooner or later you’re going to need to know how to ask for a ride in Spanish. Whether you’re asking a friend for a ride or asking a taxi or Uber driver, this bit of Spanish is going to be a lifesaver. To ask for a ride in Spanish you’ll need to use the verb llevar. If you don’t know, the word llevar means to take. In fact, the verb llevar can be used several different ways in Spanish. Listen to my podcast, 11 Uses of the verb llevar to get a grasp on this verb. 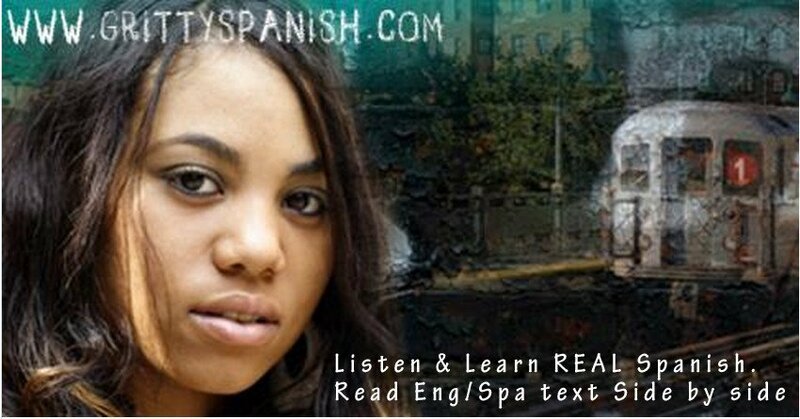 It’s one of the most common verbs in Spanish and you need to know it inside and out. Let’s get back to asking for that ride. If you need to specify your destination, then you need to use “llevar a”. ¿Me llevas a la tienda? If you noticed that sometimes I translated llevar as “a ride” and sometimes as “take me”, but don’t let it confuse you. Either one is an acceptable translation as both phrases in English have the same meaning. The problem is Spanish doesn’t have a universal word for the word ride as a noun. Every country seems to have it’s own informal word for ride, like “aventón” (México) but until you’re familiar with the local lingo you’ll need to use the verb llevar. Now let’s look at some examples where you’re giving someone a ride. And there you have it. Now you know how to ask for a ride in Spanish and won’t be caught stuttering and stammering like I was.